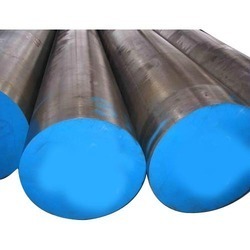 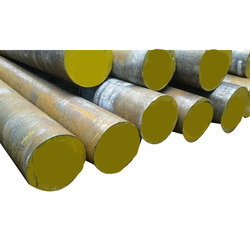 Manufacturer of a wide range of products which include hds round bar, p 20 round bar, d2 round bar, d3 round bar, en 31 round bar and ohns round bar. 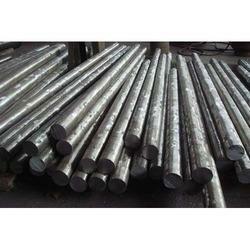 We are manufacturer of D2 Round Bar. 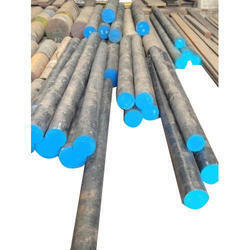 We are manufacturer of OHNS Round Bar. 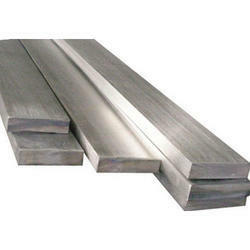 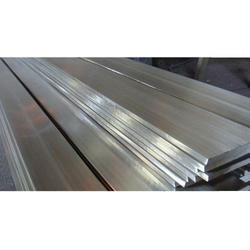 We are manufacturer of D2 Flat Bar. 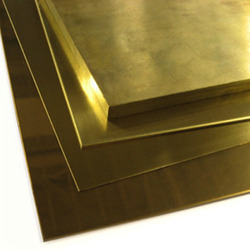 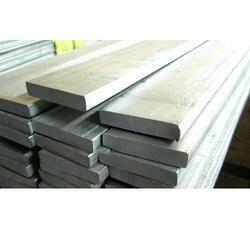 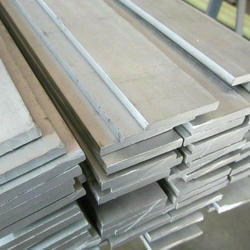 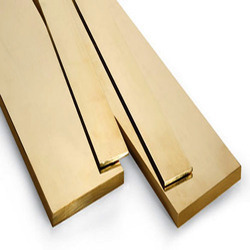 We are manufacturer of HDS Flat Bar. 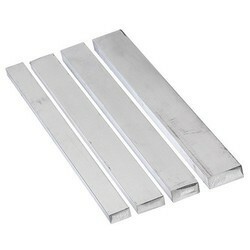 We are manufacturer of Aluminum Hex Bar. 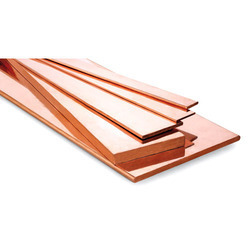 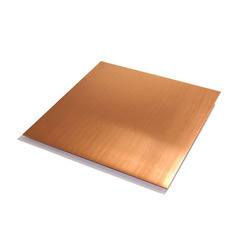 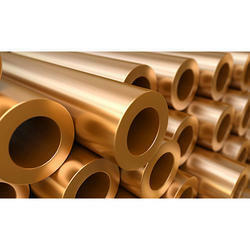 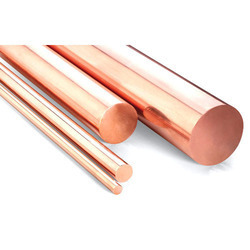 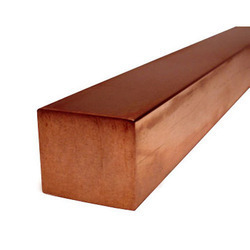 We are manufacturer of Copper Round Bar. 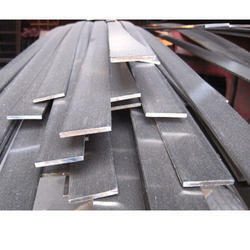 We are manufacturer of EN 31 Flat Bar. 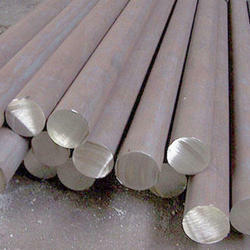 Wire Rod Coils find extensive usage in steel products and wire drawings. 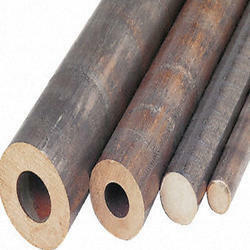 We are a Telangana-based company, engaged in manufacturing and supplying Wire Rod Coils. 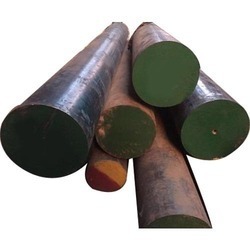 The Wire Rod Coils that we offer are known for their corrosion resistance, dimensional accuracy robustness and longer service life. 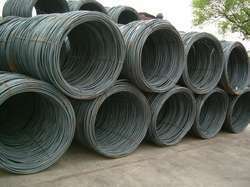 The Quantity and shipment of our Wire Rod Coils is done on mutually agreed terms. 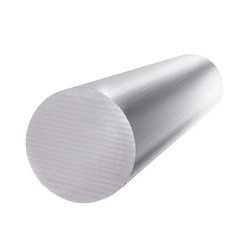 Tungsten carbide rings in pre-finishing and finishing Morgan blocks ensure excellent surface finish and rigid dimensional tolerance. 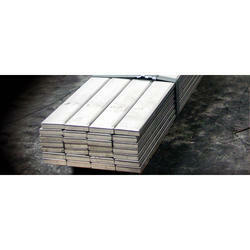 High-pressure compactors with automatic tying retain tight and proper coil shape. 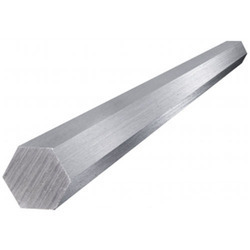 Looking for Die Steel Bar ?